Hey now, this is a pretty solid lineup of games for the PlayStation family. The Instant Game Collection for February has officially been revealed, and it includes some genuinely good games. 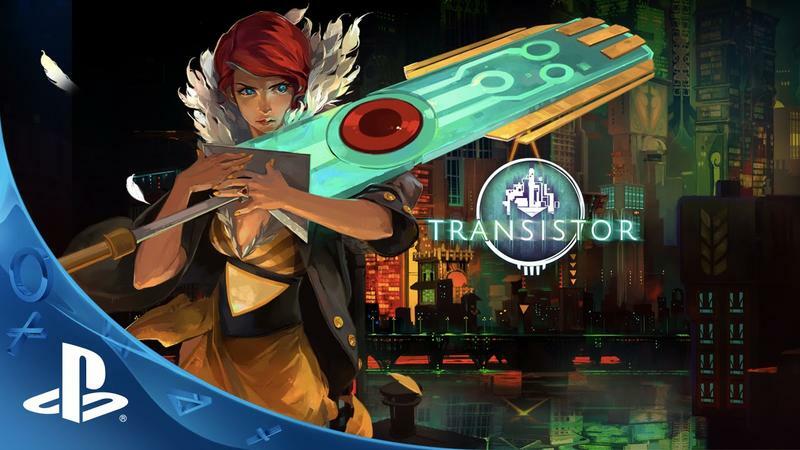 The PlayStation 4 will see both Transistor (from Supergiant Games, makers of Bastion) and Apotheon. Transistor I played and loved, what with its gorgeous art style, fantastic soundtrack, compelling gameplay and wonderful voice work. Apotheon I've never even heard of, but its quick glimpse in the preview video at the head of this post looks interesting enough for me to give it a fair shake. This is an Instant Game Collection launch title. The good stuff keeps rolling for the PlayStation 3. We'll see one of my favorite games, Yakuza 4. If you like interesting takes on Japanese culture and the crazy crime world of the yakuza, this thing is awesome. Then there's the Thief reboot. I personally didn't like it, but I know plenty that did. Now's your chance to do it for "free." The PS Vita has at least one exceptional game in its ranks. That's Rogue Legacy, the fantastic romp through a constantly changing castle with random traits everytime you die and get a new character. It's addicting and gloriously tough. Then there's a game I know absolutely nothing about, Kick & Fennick. Honestly, I'll try any colorful platformer at least once. This meets that standard. Pretty solid month, if you ask me. The new games hit the Instant Game Collection next Tuesday, so grab January's lot before it expires.